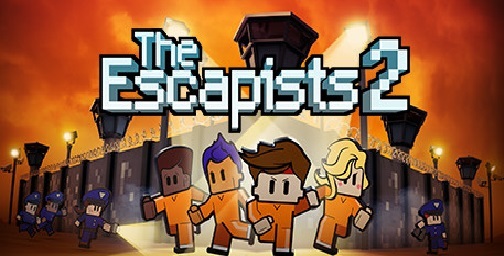 Download The Escapists 2 (2017) for Mac OS. 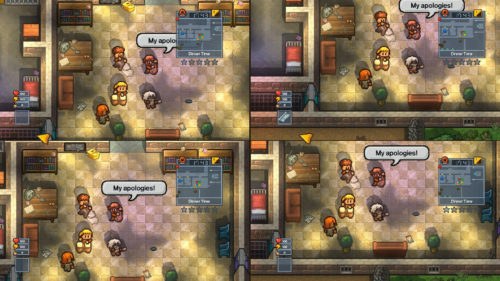 New sandbox prison break simulator in which the player assumes the role of an inmate intent on escaping. The game developed and published by Team17 Digital. 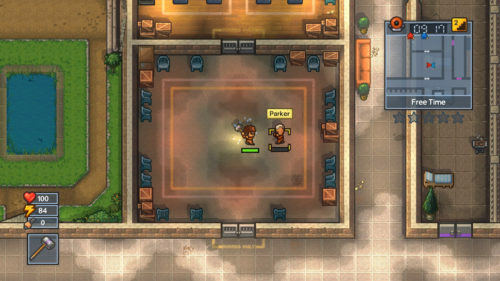 The Escapists 2 is a sequel to The Escapists and the third game in the The Escapists series. The game is being developed by Team17. The game is set to have more detailed sprites and tiles, more ways to escape, more things to craft out of old toothbrushes and belly button fluff, a revised battle system, and more.